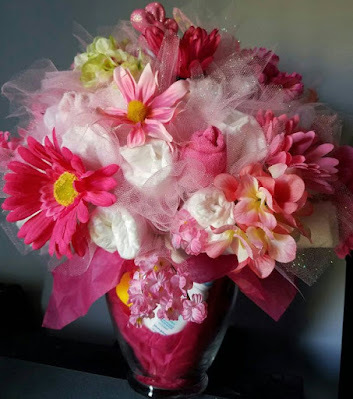 Today is my younger sister's 36th birthday! This picture of us was taken in 2010 at Christmas time. I'm on the left, my little sis is on the right. I don't think we look anything alike. But, really we are real sisters with the same Papa and Momma :) My sister is due TOMORROW, March 15, with her first baby!!!!! We are so excited! She doesn't know if she will giving me a niece or a nephew, but that's OK, I love surprises and I never found out with my 5 till their birth! Love you sis! Happy Birthday you beautiful (new) Momma! 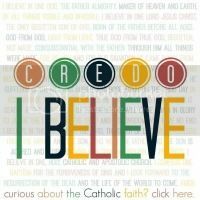 I'm getting more excited about the upcoming 12th Annual Ignited By Truth Catholic Conference in Raleigh, NC on March 28-29, 2014. I only live a few hours away from Raleigh, NC so I am trying to make plans to attend to listen to Jennifer at Conversion Diary speak...(and meeting her in person and snapping a picture with her would be exciting...and make for a great blog post! ;-) ) Maybe she will have copies of her new book for sale at the conference! 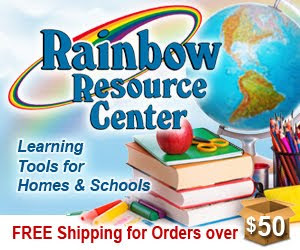 I just found out that Heather from Upside Down Homeschooling will be attending the conference! We are making plans to meet up! I always love meeting bloggers in real life! 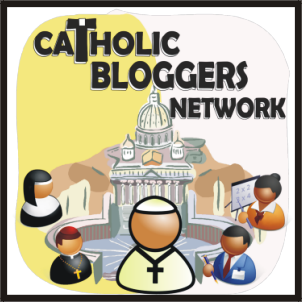 I have enjoyed visiting posts that have linked up to the "Keep Love in Lent" Blog Link-Up hosted by Catholic Bloggers Network with Monica, Chris, Tina, and myself! 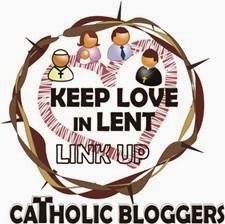 The link-up was an opportunity to share Lenten ideas, posts, and traditions. 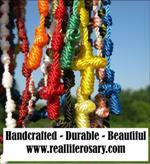 We had 75 link-ups filled with so many great posts! 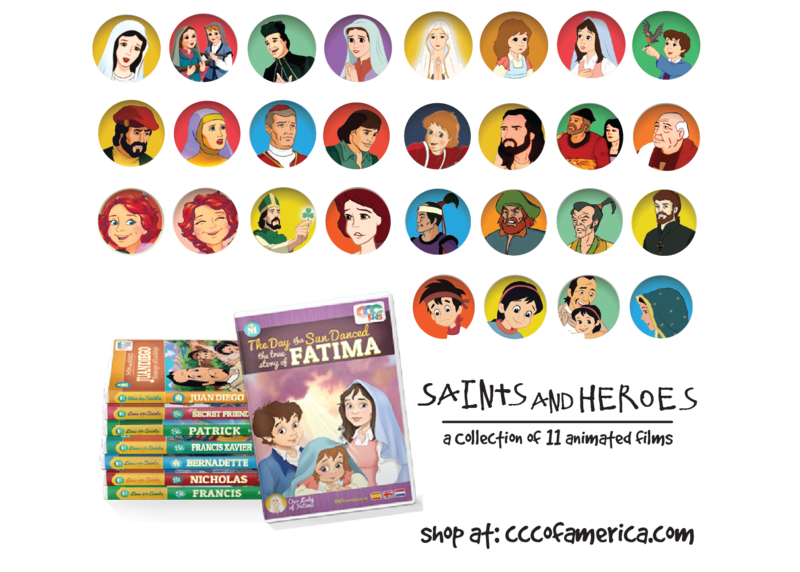 It's also a way to learn how other families keep love in Lent! :) Details HERE! 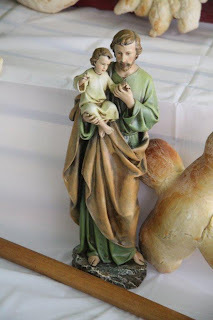 St. Joseph's Feast Day isn't until March 19, but this Sunday on March 16, our homeschool group will have our annual St. Joseph's Feast Day celebration so the Dads can attend the joyous feast day! Our family always looks forward to this joyous day! This Sunday, March 16, we will also be celebrating my hubby's birthday! Here he is with our crew as we all enjoyed my first King Cake for Fat Tuesday! Happy Birthday to a wonderful husband and father to our 5! How special it will be to gather for St. Joseph's Feast Day to honor Jesus' Foster-Father as we honor you as head of our domestic church and as a loving father! 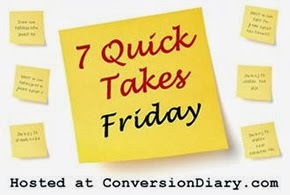 Read lots more 7 Quick Takes at Conversion Diary HERE.